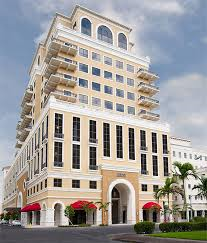 DNB Design Group is a licensed architectural firm specializing in residential and commercial projects throughout Florida. 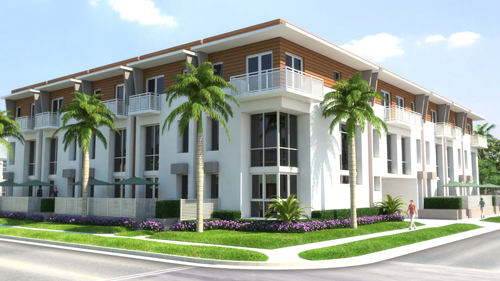 The company provides design services as well as 3D imaging services to private developers. Our architecture is one of collaboration. We understand that in order to achieve the best possible design the project team must work together as one. 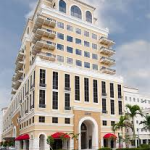 DNB has teamed up with several well-respected architectural firms on the planning and design of several projects in South Florida. DNB is affiliated with DenCity Development and works closely in the design, conceptualization, and management of all their projects.